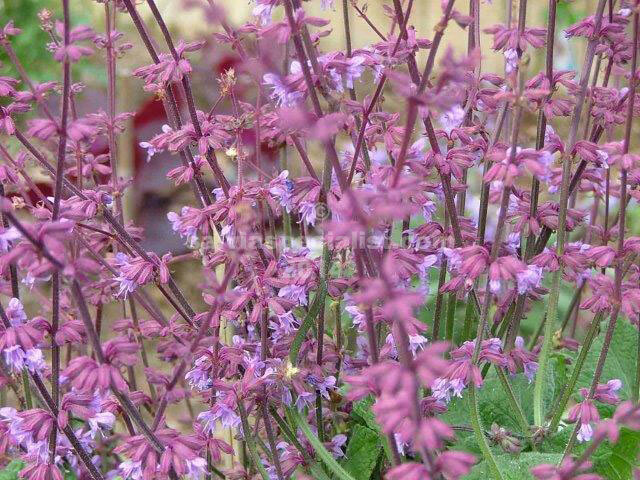 Judaica is a short hardy evergreen with spikes of mauve flowers in summer. 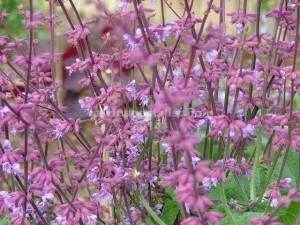 I really like this plant which is cold and drought hardy. I am not sure if it is meant to be soundly perennial or whether it insists on dry sunny conditions. If we knew what it really wanted, it could maybe be competition for the superba/nemorosa range as it looks “somewhat” similar in flower and does a similar job. It is hard to keep plants alive over summer in a nursery because they get the same watering as the rest and it is too much for this plant so it is not that easy to obtain.